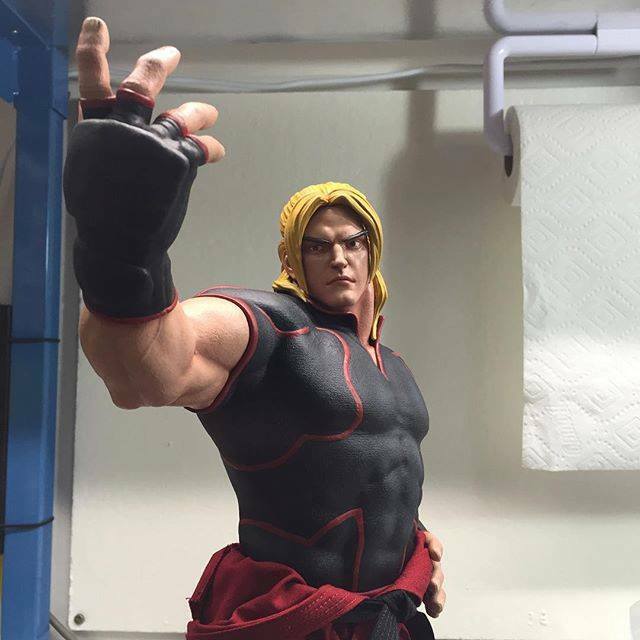 Here is a very quick post just to show the first photos of the new Pop Culture Shock Ken Masters 1/4 scale statue. This will be based on the Street Fighter V game. Pre-orders begin on 22nd February 2016 @ 3pm PST.